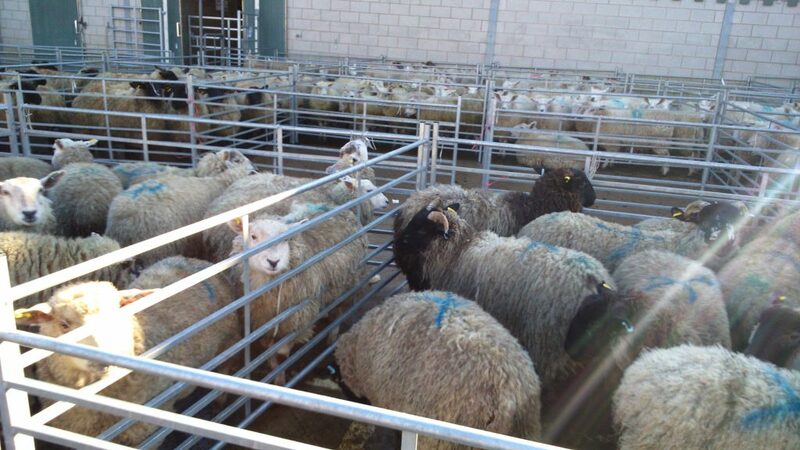 A cost of production model for the sheep industry is being trailed by Tesco in the UK. 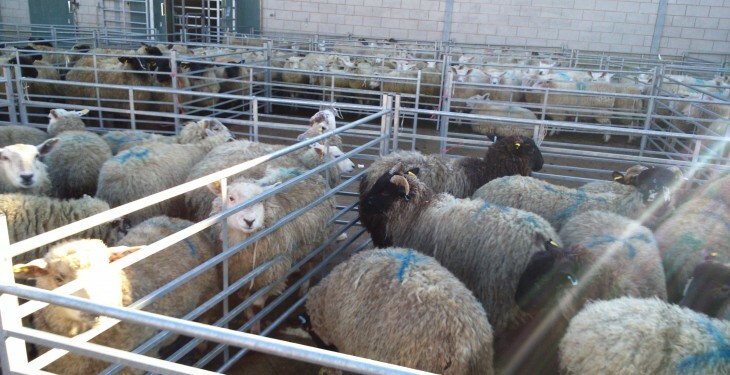 It is inviting its British sheep farmers from across its supply base to take part in the trial, which it says is an industry first. It says that if successful, Tesco would become the first major UK supermarket to implement such a model, which it says would help address some of the volatility in the UK lamb market. As part of the trial, independent sheep consultants will select farmers who will form the core trial group and will also collate and evaluate the data. Successful applicants will be chosen based on seasonality, production type, geographic location, and farm size. Tesco will also look at mentoring fresh farming talent, with provision being made to ensure that at least 25% of the group will represent young farmers who are under the age of 35. Tesco Commercial Director for Fresh Food, Matt Simister said it is working hard to have an open and transparent dialogue with all of our farmers and producers of British lamb, as well as the wider farming community, so that together we can deliver a truly sustainable farming industry. Tesco, he said, will continue to look at a range of opportunities to improve supply chain efficiencies across the lamb industry, to maximise productivity and help British lamb producers manage their risks more effectively. UK farmers interested in taking part in the trial must apply before Thursday, February 25. They must be farm assured; have 100% of finished lambs currently sold through processor/market for duration of trial and must have a minimum of 100 lambs, with all of them born, reared and finished on the farm of origin.